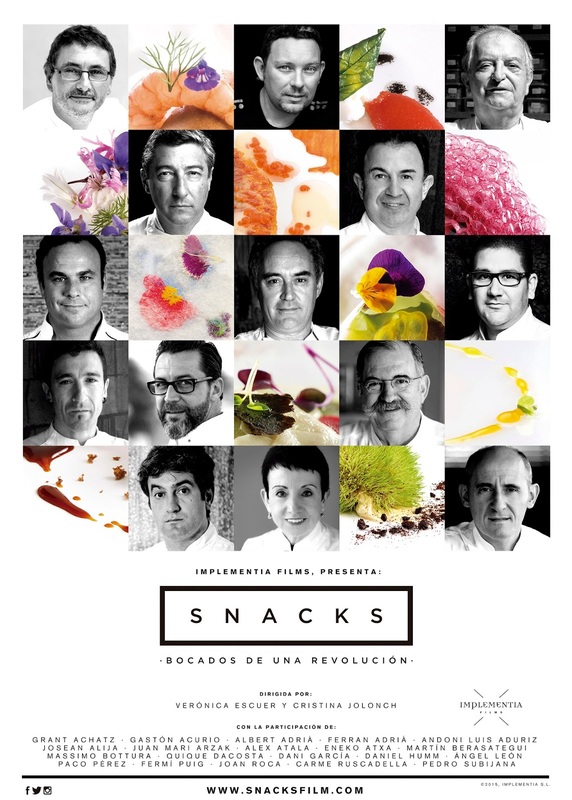 Snacks: the movie about the gastronomic revolution in the world born inSpain! In less than an hour, this documentary movie explains the big revolution, gastronomy went through. Snack, the movie, directed by Cristina Jolonch & Veronica Escuer explains the transition that Ferrran Adria, mainly made to offer us the avant-garde cuisine. From the fine cuisine Française to the Basque nouvelle Cuisine, we come to El Bulli and witness magic. Sometimes, only very occasionally, some of the greatest figures in the same discipline agree. Sometimes, only very occasionally, they get together to break barriers. It has happened with artists, writers, athletes. And with the stars of "Snacks, snacks revolution": A group of Spanish chefs were able to transmit to the world their passion to create. 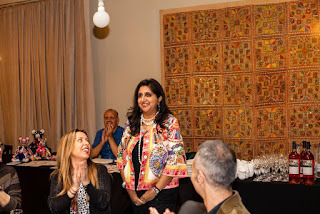 How and why the Bulli broke the old rules of the game and created a new language in the kitchen which is presently spoken throughout the world? These are some of the keys to a film in which we talk about creativity, talent, trade, competition, friendship, business, illusion, plagiarism, collusion, future .... The protagonists of the last gastronomic revolution, their colleagues in other countries and experts who have lived it in first person, including how this movement which was born in t Spain, managed to move the foundations of the world cuisine. 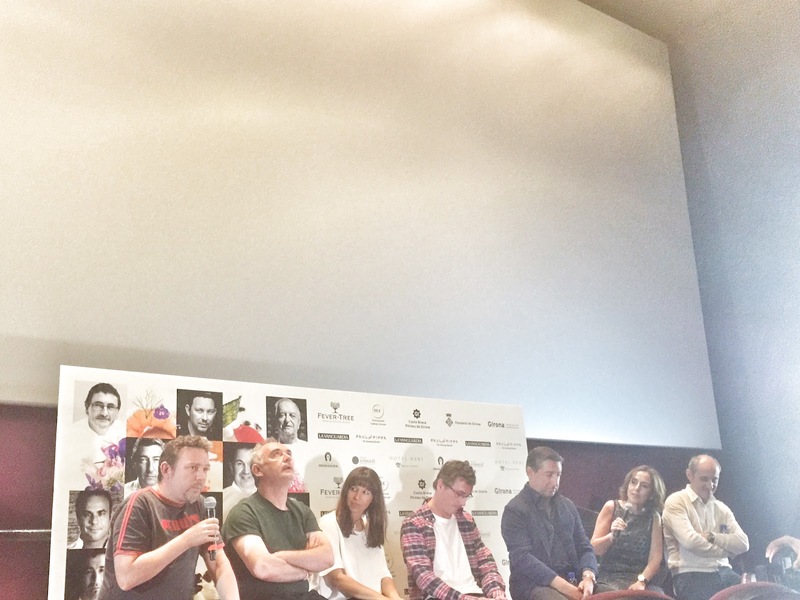 Ferran Adrià, Joan Roca, Juan Mari Arzak, Martin Berasategui, Andoni Luis Aduriz, Carme Ruscalleda, Pedro Subijana, Quique Dacosta, Eneko Atxa, Paco Perez, Albert Adrià, Dani Garcia, Angel Leon and Josean Alija; some of their colleagues from other countries as Grant Achatz, Alex Atala, Massimo Bottura or Acurio; journalists and gourmets, reveal how the world fell in love with this magical brigade. I saw the documentary last month when they projected in Barcelona and some of the chefs were present too. Seeing the passion and magic Ferran speak, as well as the enthusiasm he has, I felt mesmerised. If you get the chance to see it in some festivals, please do so.